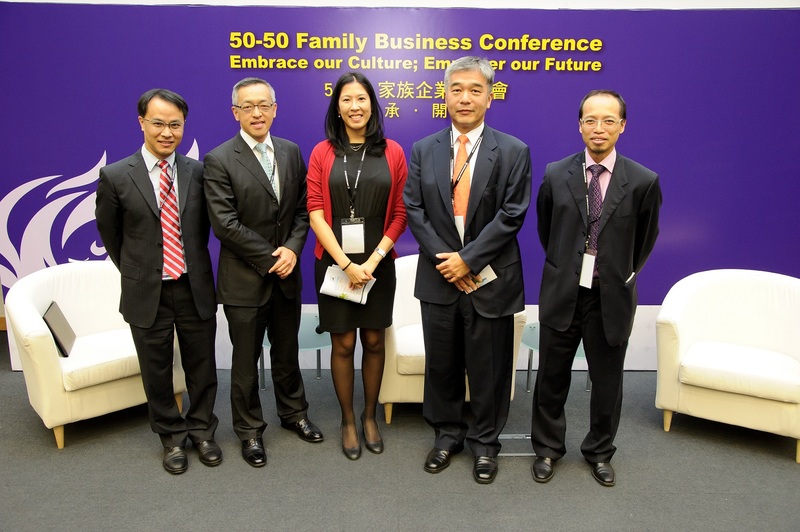 Center for Family Business of CUHK held the “50-50 Family Business Conference” on December 10. Over 160 family business members, professionals, and educators joined the conference, built around the theme of ‘Embrace our Culture; Empower our Future’. 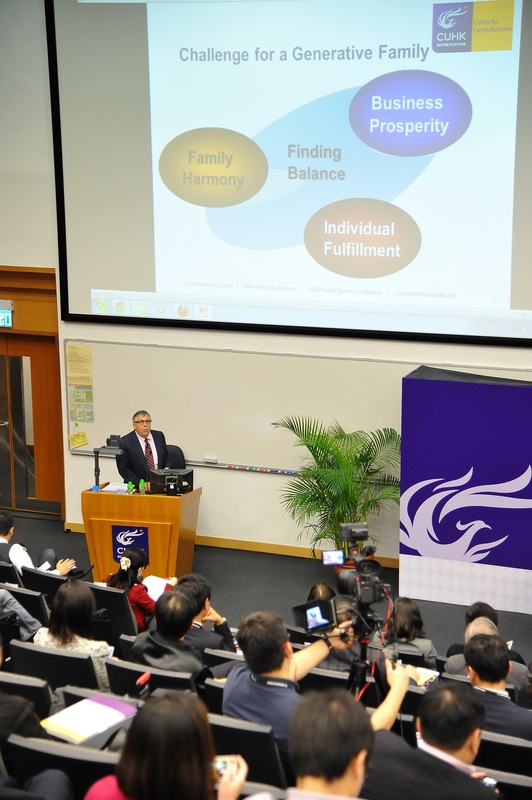 The conference covered topics on family succession, family philanthropy, secret formulas for family longevity and engaging the next generation to create multi-generational intelligence. 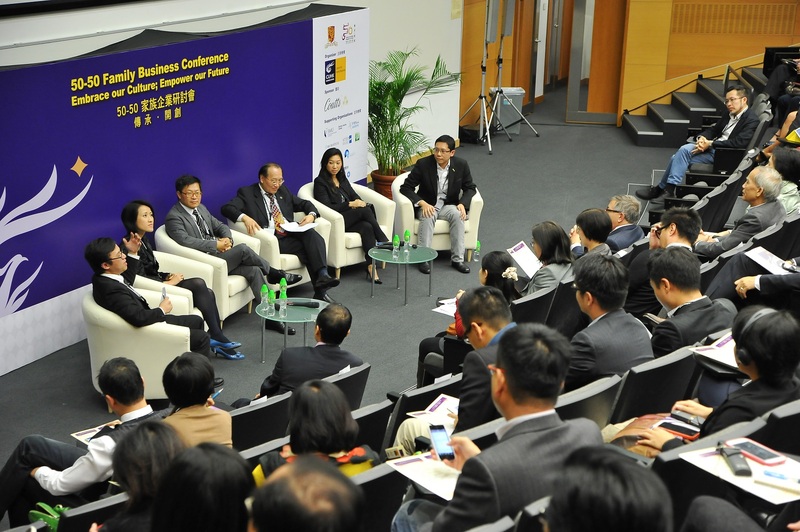 Leading academics and Chinese family entrepreneurs shared their research and experience in the succession of family legacy and heritage and incubating family entrepreneurship, in the hope of bringing family businesses to their centenary celebrations.